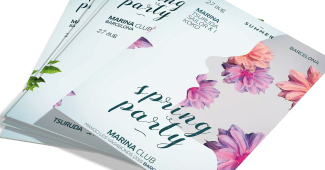 Quality business card printing in a wide range of finishes. 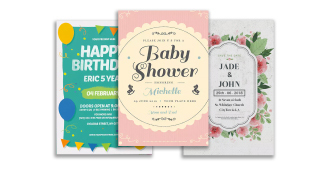 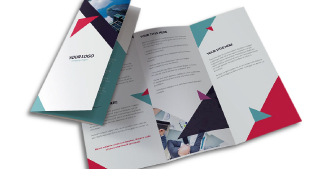 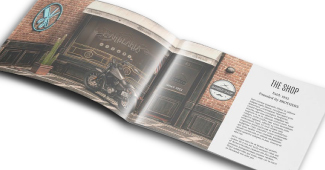 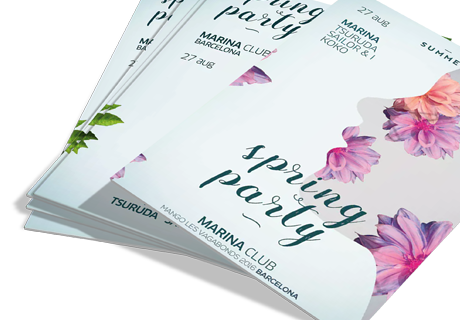 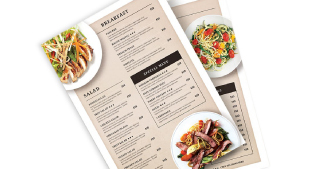 Affordable flyer and leaflet printing in a wide range of finishes. 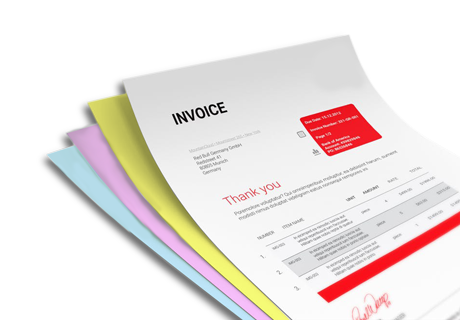 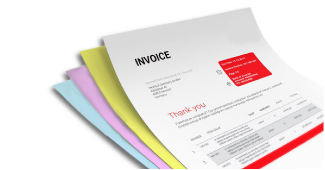 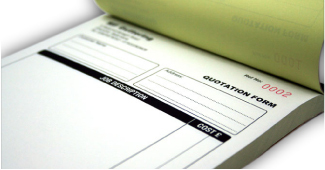 2, 3 or 4 part invoice set printing in a wide range of finishes. 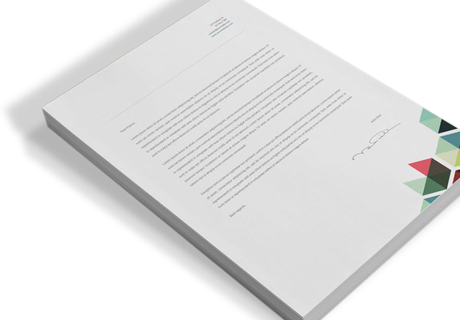 Exceptional letterhead printing for that perfect first impression. 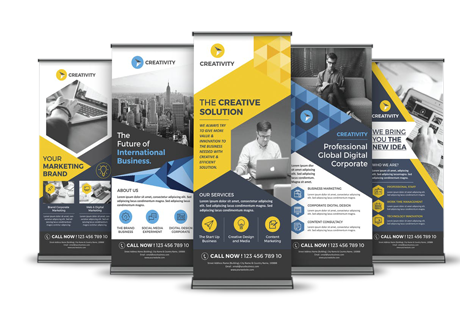 Low-cost roller banner printing ideal for any promotion.